Completely updated home! Granite countertops and new stainless steel appliances in kitchen, wood vinyl plank flooring throughout living area, kitchen and halls. New energy efficient windows. This home is truly like a new house! Bathrooms have both been completely updated. 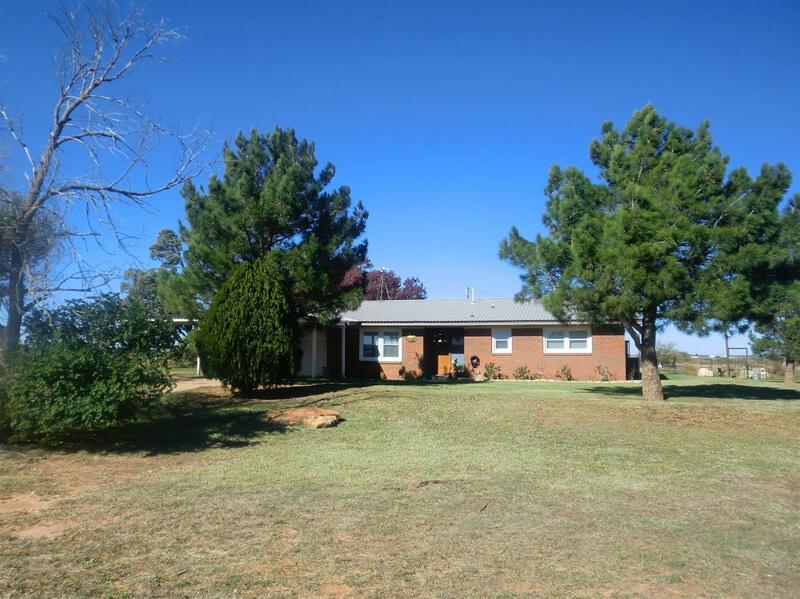 Home sits on 4 acres and there is also an inground pool w/ new pool liner. A must see! Between Abernathy and New Deal. Dining Room Dtl Cmts: Lay out could be so flexible! Energy Features Cmts: Brand new windows throughout. Master Suite Cmts: Master has walk in shower. Parking Cmts: Garage plus carport.